Since we’ve started the topic of weight loss, it seems a good time to discuss the sort of dessert one should eat while on a calorie-restricted diet. Almost any mix of a carbohydrate with a fat can serve as a dessert. Sweeter desserts use more sugar, less starch. 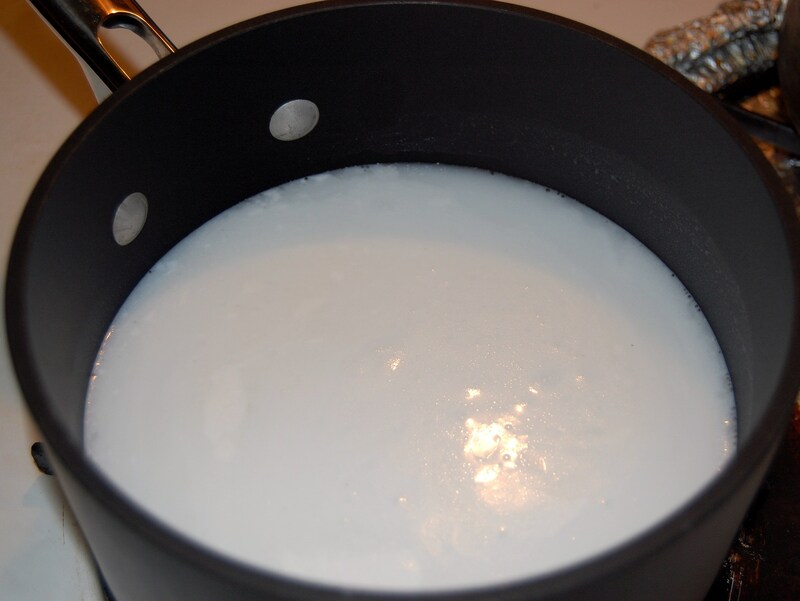 Ketogenic fats, such as those in coconut oil, are the best fat source. Ketones can evade certain kinds of metabolic damage, lower blood sugar levels, contribute to metabolic recovery. Dieters should maintain their regular carbohydrate and protein consumption, since the recommended Perfect Health Diet amounts are calibrated to meet nutritional needs and malnutrition must always be avoided. Dieters should avoid fructose, a toxin. Carbs are best obtained from starches or from fructose-free sugars like dextrose (the monosaccharide of glucose) or maltose (the disaccharide of glucose). Here’s one dessert that meets those guidelines. It’s a common Asian-Pacific dessert: Taro Coconut Cream Soup. Lemon juice is beneficial to health, for reasons we’ll explain in an upcoming series on enhancing immune function. Lemon juice adds sweetness but has only 7 calories per fluid ounce. Cinnamon increases insulin sensitivity, which is probably desirable for weight loss. Both add to the flavor of the dessert. There it is – a Perfect Health Diet dessert for those on a diet! Last week we had a discussion about different kinds of sweet potatoes and yams. So we bought a sampling. 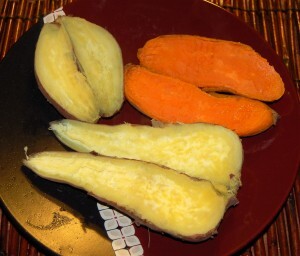 Here, clockwise from upper right, are an American sweet potato (orange), a Korean sweet potato (large and yellow), and a Japanese sweet potato (small and yellow). The last two are botanically yams, not sweet potatoes; they are starchy and not nearly as sweet as the American sweet potato. The Korean sweet potato is what we eat; it has a pleasant chestnut flavor. I thought the Japanese sweet potato was excellent also. American sweet potatoes are too sweet for my taste. I’m glad to know yams are preferable to sweet potatoes because I’ve always like them better too. I’m a little confused. 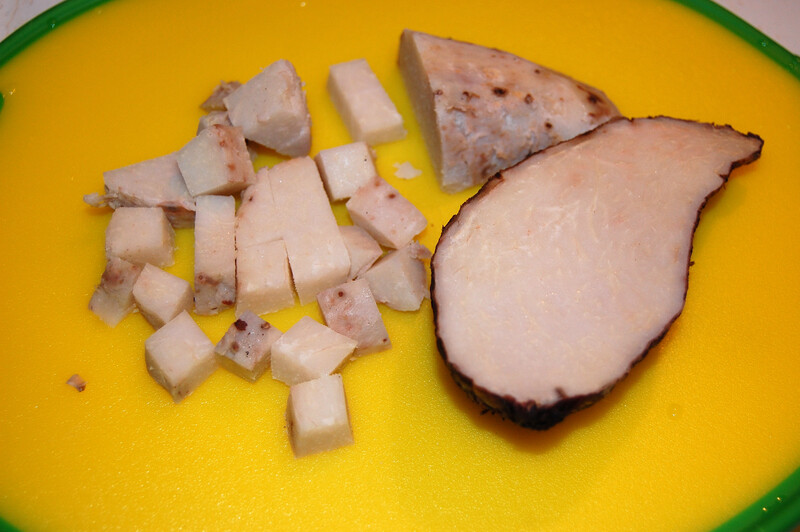 The Japanese sweet potato is Ipomoea batatas, while the Japanese mountain yam is Dioscorea opposita. I suggest that you have Ipomoea pictured above, but may be wrong. It’s like you’re reading my mind at the moment. Last week it was roasted seaweed and this week I wanted to know what the best sweeteners are to use on the rare occasions I use them. I did notice that dextrose seems to be made from cornstarch – is that a problem? Do you have an opinion on honey, maple syrup and coconut palm sugar? I realize they’re high in fructose but wondered whether their ‘naturalness’ (mineral content etc.) made them any better. Also does it make any difference (which sweetener you use) when your goals are health and weight ‘maintenance’ – not loss? I’m now on my second reading of your book btw – thanks for all your efforts. 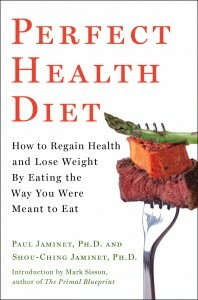 We had a discussion of this issue in the comments to this post: http://perfecthealthdiet.com/?p=1848. I guess I’m wrong. My wife tells me these were Japanese satsumaimo sweet potatoes with a reddish skin and light colored flesh. I guess that is Ipomoea. Yes, I worried about the corn origin of commercial dextrose and the barley origin of commercial maltose for a long time. Finally I just decided I wanted to cut my fructose intake but wasn’t enthused about the zero-calorie sweeteners, so I’d go for them. On the dose makes the poison theory, if they’re reasonably well purified then they shouldn’t be all that damaging. I ate corn and bread for many years, so I don’t feel like trace amounts of their toxins should be that big a deal. But I don’t have strong feelings. On low-carb diets a little fructose probably isn’t that bad, since it can be made into glycogen. Stevia is probably OK too. Go with your personal taste and judgment. 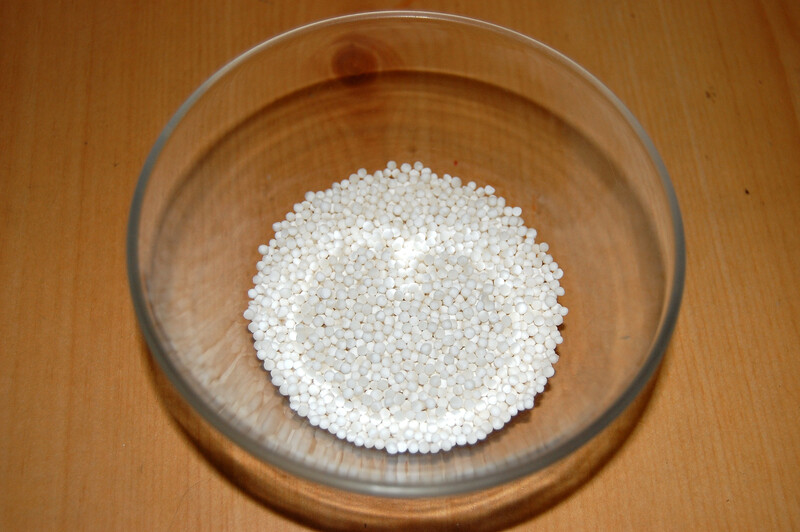 On the topic of which sweeteners to use – what about rice syrup? According to Wikipedia the final product is 45% maltose, 3% glucose, and 52% maltotriose. Yes, rice syrup looks good! I’ll have to try it. FYI, If you are Celiac or Gluten Intolerant: There is a concern in the gluten-free community about cross-contamination of some non-gluten products. Some gluten intolerant folks aren’t able to use rice syrup and they only use one or two brands of rice, as they’ve had a reaction to the others. (Even vitamins that claim to be gluten-free are sometimes cross-contaminated in the processing phase when the machines aren’t completely cleaned between packaging the products.) That is one of the reasons why I use (coconut secret brand) coconut sap crystals as an occasional sweetener. It’s definitely gluten-free. How does one cook taro? I couldn’t find anything about it in a search of the entire site for ‘taro’. Boil the corms until they soften a bit – 20 minutes or so. Just like a potato. which was just the kind of elementary, detailed information I was looking for (and it does tell me some details I’m glad to know going in, like the part about possible skin reaction to the peels). Down in the comments, I even learned that taro is often grown in the US, under another name, as a decorative plant. I may try growing it in the garden this year instead of potatoes. One of the great things about your book is the broad-ranging, no-holds-barred way you looked at everything, including candidate foods! It certainly would never have occurred to me to even look for taro if I hadn’t read about it in PHD. 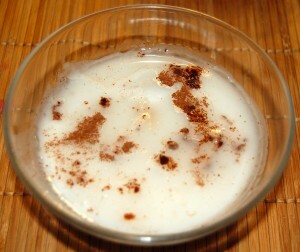 Shou-Ching suggests you tried boiled taro (peel the corm after boiling) with cream cheese and fig spread. Eat it still warm, so the cream cheese is almost melting. Taro tastes better warm. The fig spread sounds wonderful, but all I find at WF or Central Market is one with sugar as the second ingredient. Am I being too concerned? Thanks for the recipe suggestion, Paul. We didn’t have any cream cheese or fig spread on hand, so I tried just eating the taro, cut up into chunks, with a fork, cold. Good stuff! Subsequently ate some in hot meat juice. Very good! Even in such simple preparations, taro is clearly a winner, at least at our house. Looking forward to the manifold other possibilities. Taro is a really good diversifier of starch sources – very safe, and different in taste and texture than other starches. Great recipe, I’ll definately gonna give this a try. Sweet potato is off course a perfect ingredient for a dessert. Logic, but easy to forget. This looks SO delicious. I wish I could eat stuff like this. I’ve been experimenting with safe starches, and it hasn’t gone well. Kabocha’s seems to be my limit. I hope I’m not too late to comment on this thread. I would like to find organic taro and/or Korean or Japanese sweet potato/yam. There are some Asian markets nearby but much of the taro and sweet potato look like they’ve been there a long time. There is also a smell of pesticides in the stores. Any suggestions? We find taro regularly in American supermarkets, even in Costco, though for Asian sweet potatoes you may need to look in Asian supermarkets. 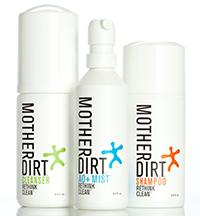 However, it may be hard to find organic versions. I am curious if you would label organic Arborio rice as safe? Which leads me on to other types of organic rices — do you have a list of rices that you would consider safe? I don’t think pesticides are the main issue with rice safety. Arsenic has emerged as a risk factor for rice grown in the US south, due to the use of arsenic to kill boll weevils on cotton fields in the 19th century. 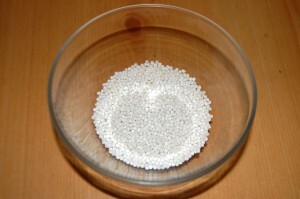 Milling of white rice removes pesticides as well as the bran toxins. My belief is that white rice grown in Asia or California is very safe, regardless of whether it is organic or not. That is very interesting. Perhaps I should have been a little more clear. Would you classify Arborio rice, a safe starch? Or is there an inflammatory concern with it not unlike brown rice? I should also like to mention that I love your book and site! Yes, I think Arborio is a safe starch. Brown rice is also acceptable to us, it is just not as good as white rice. I look forward for the lemon juice series! Maybe we’ll look at some other diseases after that, or maybe I’ll just move on to the lemon juice series I’ve been planning. Lemon juice is beneficial to health, for reasons we’ll explain in an upcoming series on enhancing immune function. 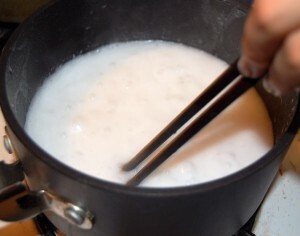 i love coconut taro soup & always order it in dim-sum restaurant. i have to go to an Asian market. there’s a purple Japanese (sweet) yam/potato, very yummy. but the season seems very short. i tried the it in your gnocchi recipe in addition to the potato. the dish becomes bi-color. looks very pretty. I just made this with purple sweet potato instead of taro, and small colored tapioca. It’s pretty and tasty! I used 1/2 cup pearls, is that a good amount? Yes this looks delicious, and I tried it, but it was the opposite of delicious! 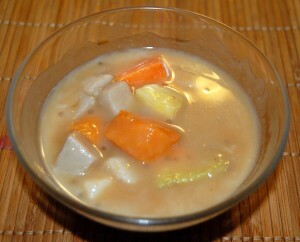 The taro has an almost gritty texture, and not so good with the sweet coconut sauce. I had to add an extra spoon of rice syrup just to force it down (didn’t want to waste it). So either I did something wrong, or most people have a very different palate! Is anyone with me? !